Welcome to the Online Open House! 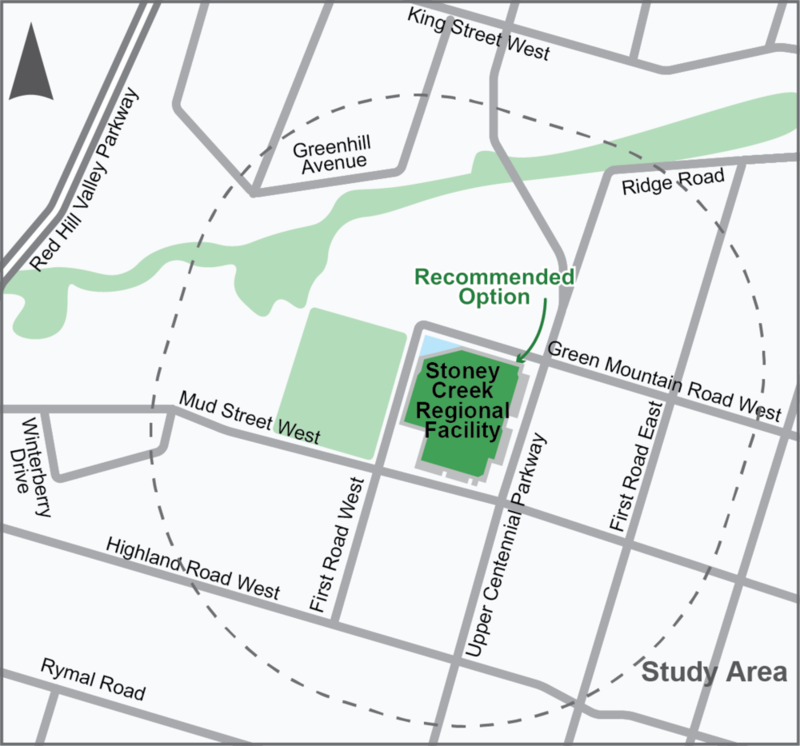 Terrapure is seeking approval to increase the capacity for solid, non-hazardous industrial residual materials at the Stoney Creek Regional Facility (SCRF) by 3.68 million cubic metres. The proposed capacity increase would be used by Terrapure to continue to provide disposal capacity for industrial residual material generated within Hamilton and the Greater Toronto Area. This is the second of three online open houses that will be held during this Environmental Assessment (EA). All personal information included in a submission – such as name, address, telephone number and property location – is collected, maintained and disclosed by the MOECC for the purpose of transparency and consultation. The information is collected under the authority of the EA Act or is collected and maintained for the purpose of creating a record that is available to the general public as described in s.37 of the Freedom of Information and Protection of Privacy Act . Personal information you submit will become part of a public record that is available to the general public unless you request that your personal information remain confidential. For more information, please contact the MOECC’s Freedom of Information and Privacy Coordinator at (416) 327-1434.